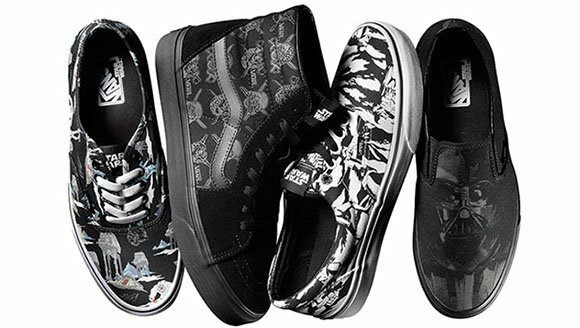 Take a trip to the Dark Side with Vans new Star Wars Collection featuring four pairs of classics. 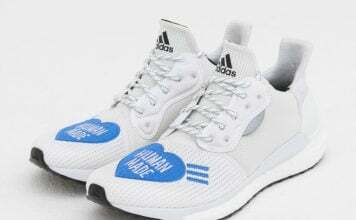 Not only will sneakers release but clothing and accessories. Each pair is unique but all share one thing in common; each is inspired by the villains in Star Wars. 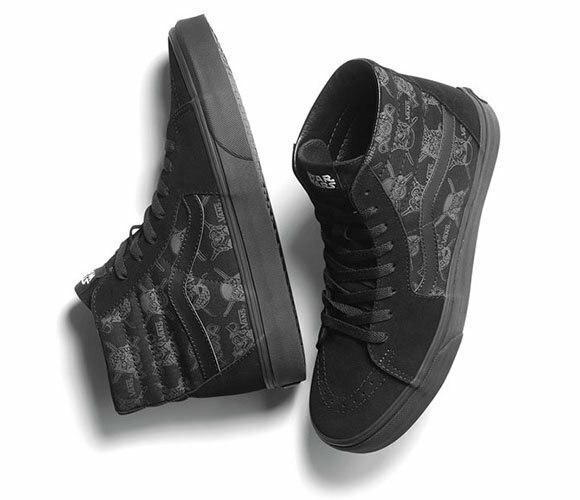 Breaking down each pair, first we have the Vans Classic Slip-On with Darth Vadar mug on the toe box, Authentic has scenes from the good vs. evil captured from the ice planet Hoth, Era contains the Imperial Stormtroopers camo print and finally a SK8-Hi Van Doren Pirate print with Stormtrooper and Darth Vader helmets. 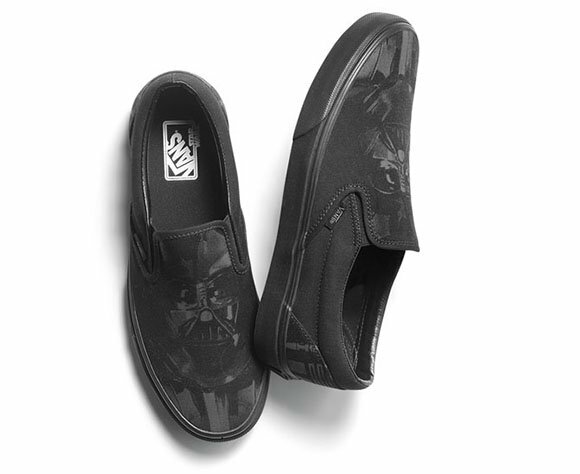 You will also be able to customize various Vans in special Star Wars Villain themes. 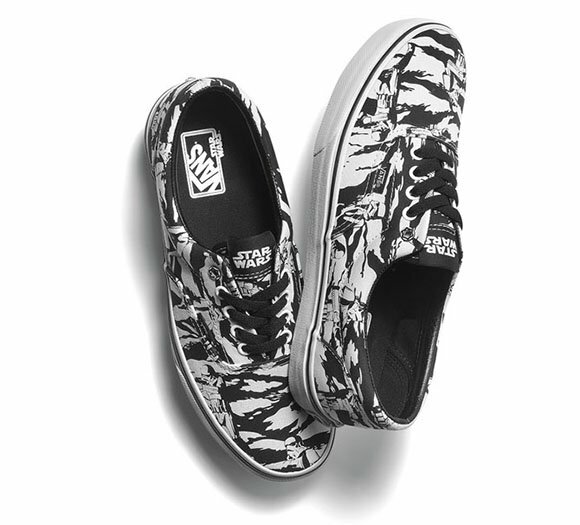 The Vans Star Wars ‘The Dark Side’ collection is available today, October 1st 2014. 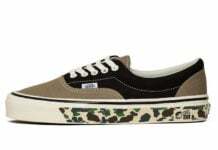 October 15th – November 15th Vans Customs will roll out releases. 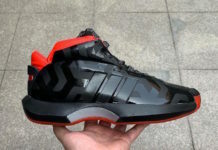 Price range is $60-70. 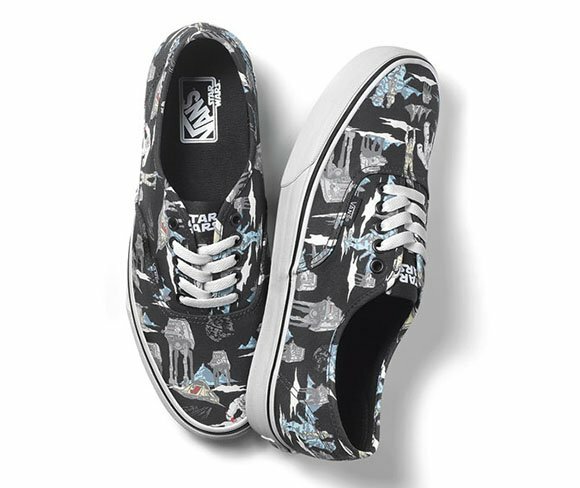 For more information and to purchase visit Vans.com/StarWars.